In 3.8, Blitz will remove all your equipment, and replace it with a much more complex system that you will have to unlock. You won't be able to mount optics and camo net together, binocs are being removed altogether, and the system will make tanks unbalanced. 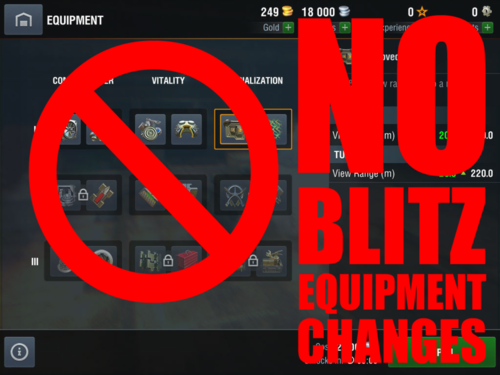 As a dedicated user of World of Tanks Blitz, I do not want the proposed changes to equipment implemented. The old equipment selections were excellent, and the new system is inferior and needlessly complex.  Wargaming, please listen to your users and keep the Blitz equipment system unchanged.